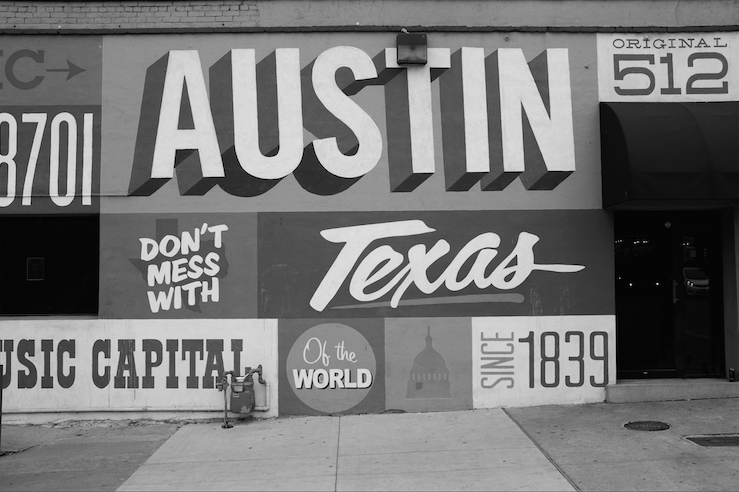 Welcome to Isobar’s SXSW report for 2015! It’s worth asking why we pay so much attention to SXSW, why we invest heavily in a large team from across the agency to spend a week out of the office at the mercy of sunshine, sleep deprivation and beef brisket. The short answer is Inspiration. No matter how exciting and challenging our daily work is, or how interesting, knowledgable and provocative our colleagues may be, the realm of digital is evolving at a pace we can barely keep up with, its tendrils creeping across more and more of our daily experience. SXSW offers the chance for our team to harvest ideas and innovation from many of the brightest and best leaders from the industry, and to gather broader perspectives on consumers and technology, from big data to the evolution of the web. Our teams find that once we have processed the information overload, we are renewed in mind and spirit with fresh ideas and inspiration to bring to our client work. And digital is not just creating me-too services on the web. 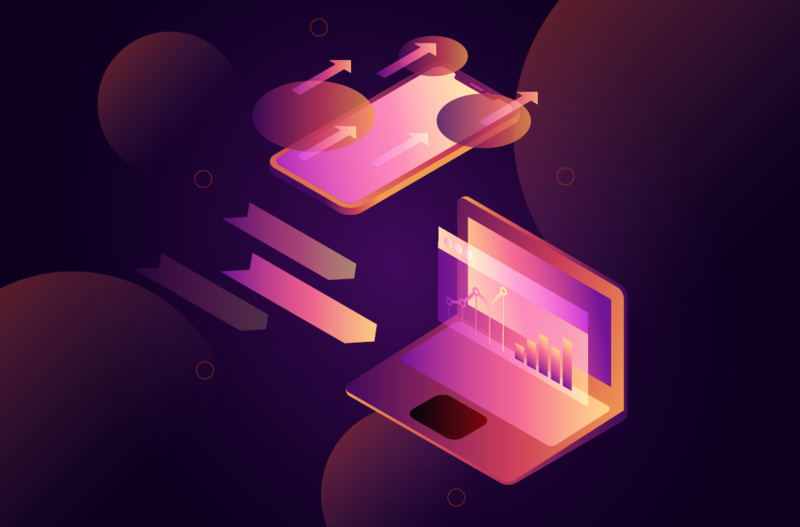 The mass scale of mobile and web technologies has the power to address some of the biggest societal, human, and environmental issues we face today. At SXSW it’s OK to think the unthinkable, to dream the impossible dream. Because someone here is probably working to make it a reality. The ethos of SXSW is particularly imbued in our Isobar NowLab, and it’s a particular pleasure to meet with and exchange ideas with our other innovation specialists from around the world. As always we had a strong presence from Japan, Poland, the UK, Australia and many more outposts of the Dentsu Aegis Network. Until we return next year, we’ll be bringing the best of what we’ve discovered into our client work, and harness its positivity, innovation and hacker mentality to solve real problems and inspire real audiences. Always discover. Have ideas without limits. There are wilder skies than these.